Where do you want to paddle? Ever since I was a boy there have been 3 things I have really wanted to do. It may seem odd, but when you look at it they were all water based activities. 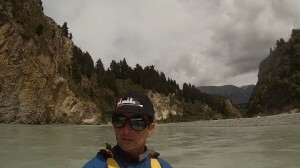 The first was to paddle on the Clutha River (New Zealand), I’d sit in the back of the car and stare down at the turquoise waters of the Clutha River churning and twirling far below us as we drove the winding road that hung preciously to the craggy hillside above the river. The Clutha has a nickname “The Widow maker” and for a good reason to. In the gold mining days of the 1800’s many a Gold miner was swept away in the fast flowing waters. Even in modern times those that aren’t wearing appropriate water safety equipment stand a high risk of not making it back to shore. 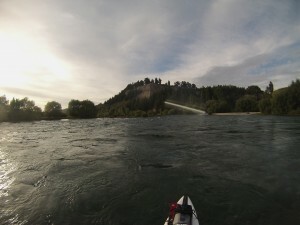 Second was to paddle under the timber Rakaia River Bridge to see what was round the bend from the swimming place we used as kids. 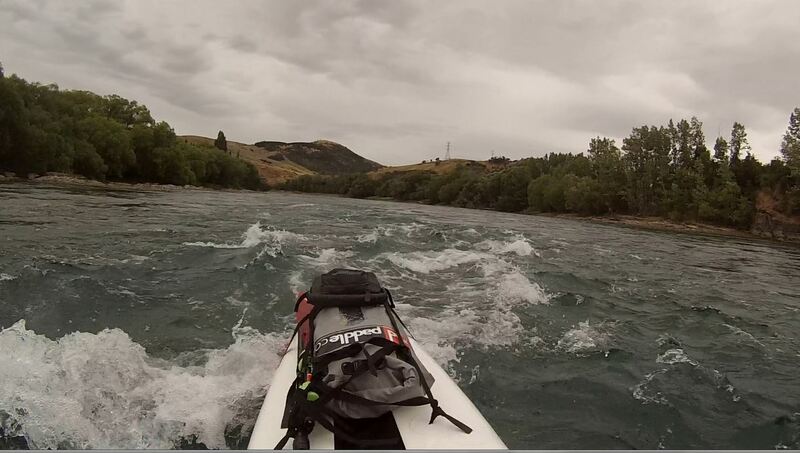 I achieved this about 3 years ago when i started SUPping the Rakaia River Gorge. An amazing place. The other is the 1000 mile sledge race in Alaska. Yep it’s a form of water, frozen water. So that counts. But it’s far too cold lol. I gave up on this one many years ago. So when the Yukon River Challenge came along, I jumped at it, boots and all. It had to be warmer!!!! I have always been drawn to the massive tree lined valleys and snowy mountains of Canada. Now, finally i can travel here to. Many have said how lucky i am to do this event. I really am, but they don’t need to be jealous. For its all there for the taking, Stand Up Paddleboarding is Achievable by all at their own level and rate. SUP is truly open to all types of Paddlers, even differently abled Paddlers. What Board to Ride ?